(1) The accuracy of the textual transmission (the accuracy of the copying process down through history). (1) Through historical and even geographical accuracy of biblical accounts (the confirmation of the Bible by hard evidences uncovered through archeology. (2) Through documentary evidences uncovered through archeology. Are the Old Testament documents reliable? Let us now examine the evidences that prove the integrity, credibility and reliability of the Old Testament text. 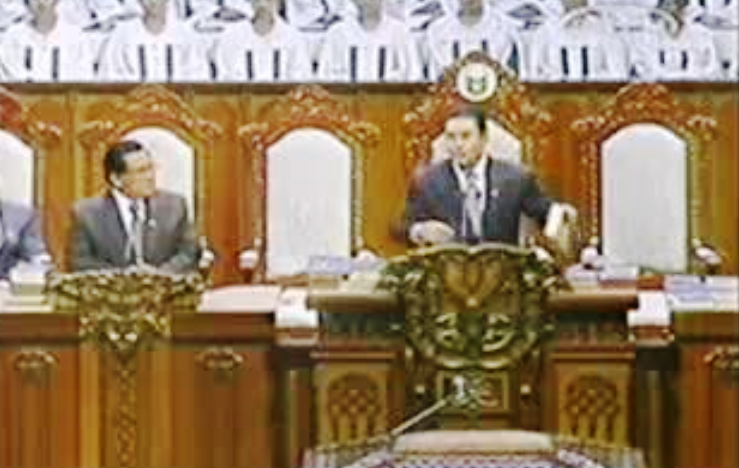 IN EXPOSING THE truth, Iglesia ni Cristo ministers cite the Bible against specific beliefs and practices held and observed by other religions. This manner of expounding biblical teachings branded by some as “combative” and perceived as “blistering attacks” against other religions. 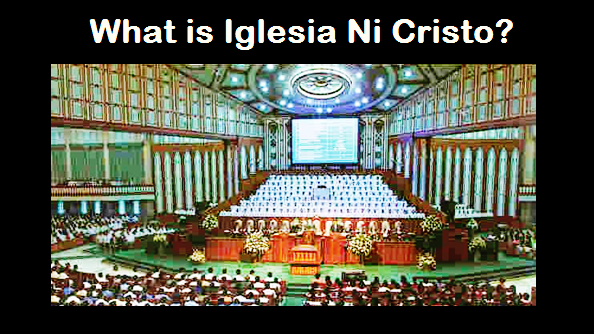 Thus, it usually elicit negative remarks against Iglesia Ni Cristo ministers and members alike. 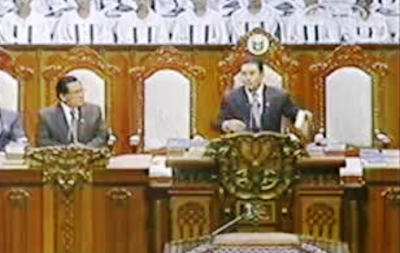 Critics believe and frankly suggest that the Iglesia ni Cristo ministers should only preach Church doctrines without mentioning other faiths. They do not understand why ministers have to condemn beliefs alien to the Holy Scriptures. However, the impression that Iglesia ni Cristo ministers intentionally offend others is totally unfounded. They only expose unscriptural teachings and practices of other religions without the intention of maligning, insulting, or degrading persons or personalities. Statements about other religions are uttered with the specific purpose of presenting the truth, one way of which is by exposing contradictions between religious doctrines and biblical teachings. THE Old Testament canon is consists of 39 books only. 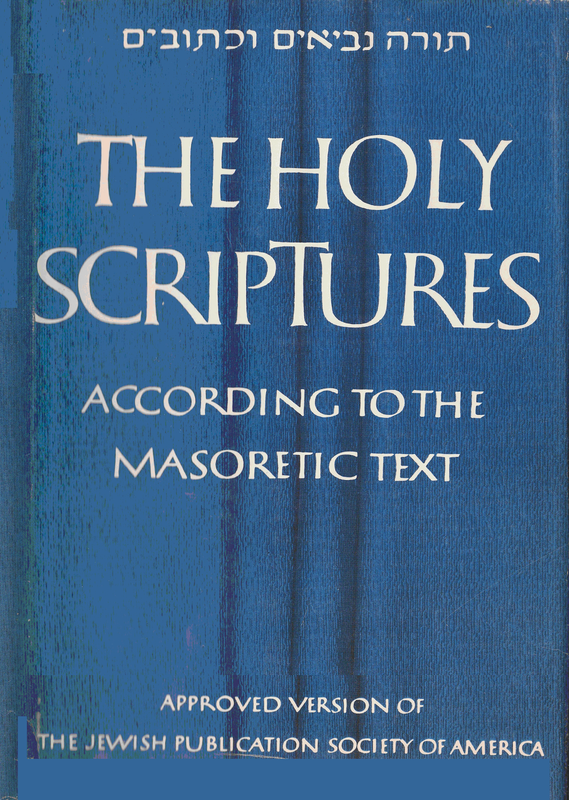 These 39 books are those recognized as “canonical” or those books which are regarded as divinely inspired. However, there were great numbers of Jewish literature that composed and circulated during the intertestamental period (the period between the Old testament and the New Testament which is about 400 years) and up to the first century A.D. 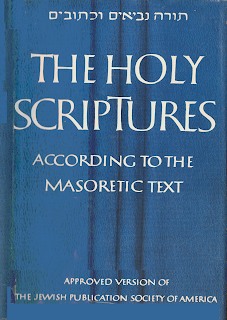 These extra-canonical books or Jewish literatures are known as “Apocrypha.” The Roman Catholic Church inculded these to their Old Testament and declared them as canonical and equal of the 39 books of the Old testament. This is the reason why the Old Testament of the Roman Catholic Church is consists of 46 books. What is the meaning of the term “Apocrypha”? Why these extra-canonical books are called Apocrypha? Is the Roman Catholic Church right to include these books to the Old Testament canon?